The Michener Art Museum’s upcoming exhibit features the work of famed photographer, Steve McCurry. In an exhibition that opens on July 16, 2016, the James A. Michener Art Museum will present a collection of photographs by Steve McCurry, the photographer whose iconic image “Afghan Girl” captivated the world in 1985. 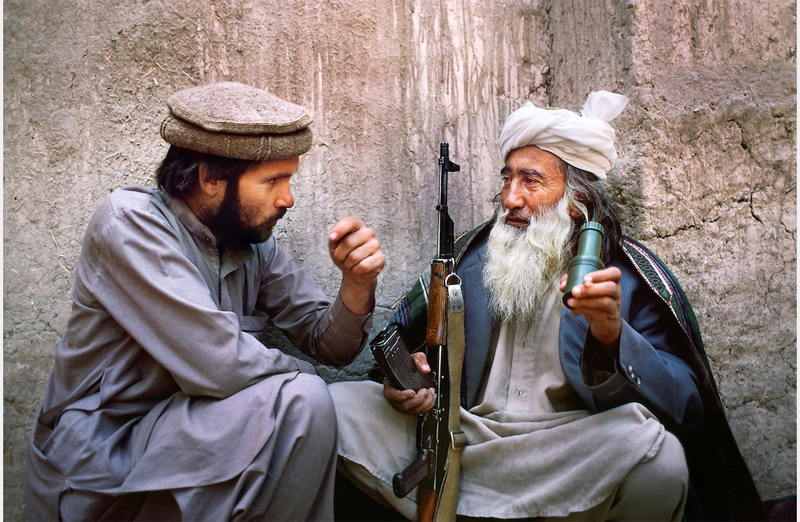 Offering thought-provoking perspectives on Afghan culture, food, religion, and history, the exhibition “Unguarded, Untold, Iconic: Afghanistan through the Lens of Steve McCurry” will include that photograph as well as dozens of others captured by McCurry in Afghanistan during the last 35 years. On view through October 23, 2016, the exhibition will also feature a selection of work from ImagineAsia’s Young Women’s Photography Initiative, illuminating women’s lives in Afghanistan, as well as a selection of rugs designed by Afghan women through Azru Studio Hope. James A. Michener, the Pulitzer Prize-winning author for whom the Michener Art Museum is named, wrote the historical novel Caravans in 1963, when Afghanistan was inching towards war with the Soviet Union. 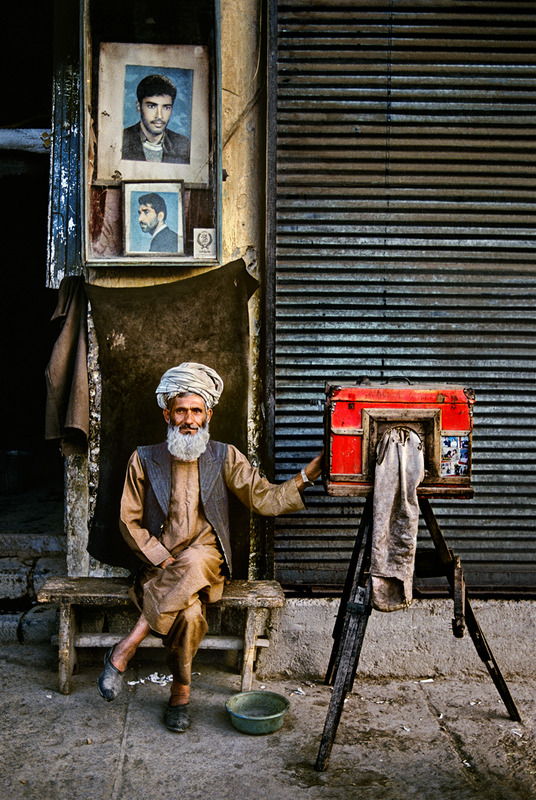 Steve McCurry has said that reading the book was among the numerous prompts for his first trip to Afghanistan in 1979. Passages from Michener’s Caravans will be featured in the exhibition; this unique pairing will highlight a cultural narrative of how two leading figures from Southeastern Pennsylvania have contributed to crucial global understanding of Afghanistan in the second half of the 20th century. 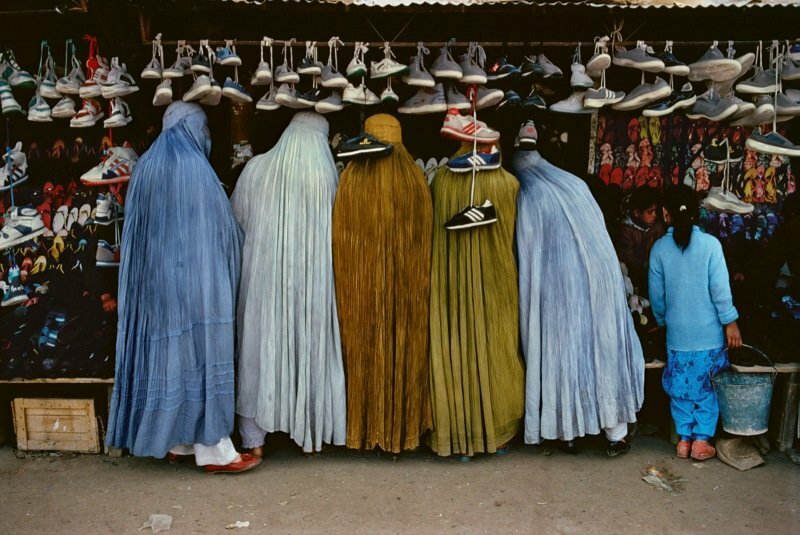 “Complementing the Unguarded, Untold, Iconic: Afghanistan through the Lens of Steve McCurry” exhibition will be a roundtable discussion with McCurry, a book signing with McCurry, a lecture series, a film series, and curator gallery talks. For listings and details, visit MichenerArtMuseum.org or call (215) 340-9800. Group tours are also welcome.